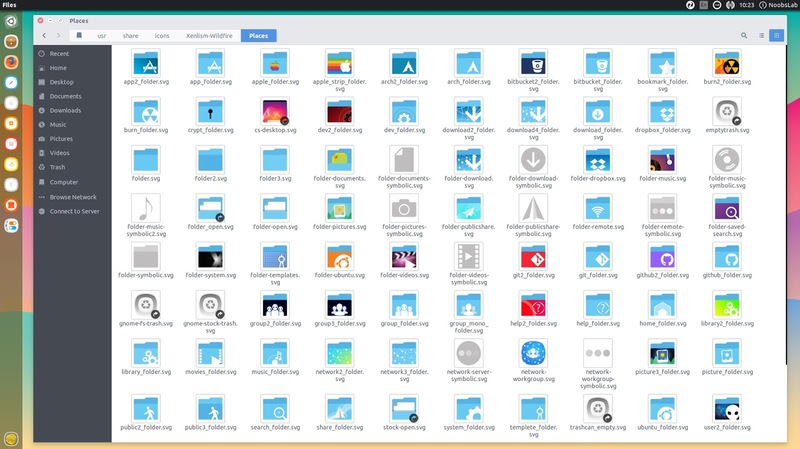 There are plenty of awesome icons sets are available but when I first time tried Xenlism WildFire, it looks great on my Ubuntu desktop. Basically Xenlism is a programming and graphics project to make and deliver some better quality project, keeping minimalism and realism, and putting material design aside. 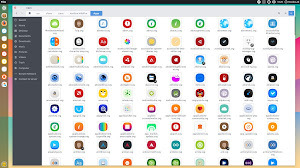 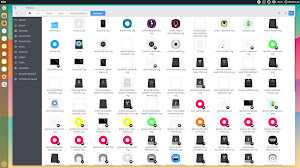 Xenlism WildFire icon theme is specially designed for Unix desktop environments and released under Creative Common license, it is inspired by Meego and iOS icons. 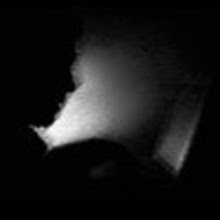 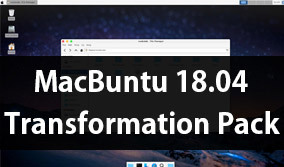 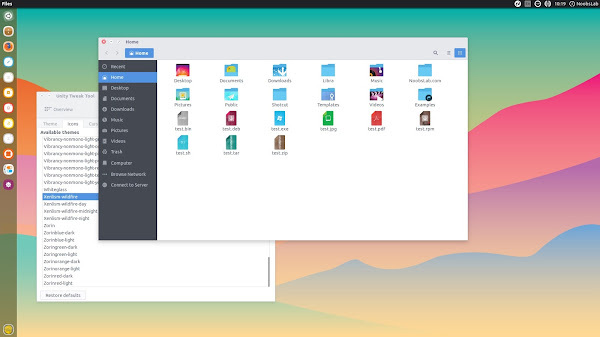 The good thing is that it is compatible with most of the Linux desktop environments such as Unity, KDE, Gnome, Xfce, Cinnamon, Mate, and others too. 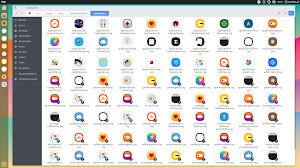 This icon set has four variant but the only difference between these variants is panel icons, you can choose dark version if you are using light theme and so on. 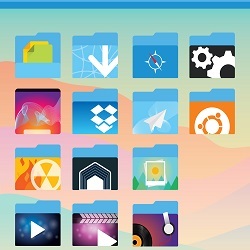 Since this icon theme is in active development and open for requests/bugs/issues, go ahead and contribute in any way you can. 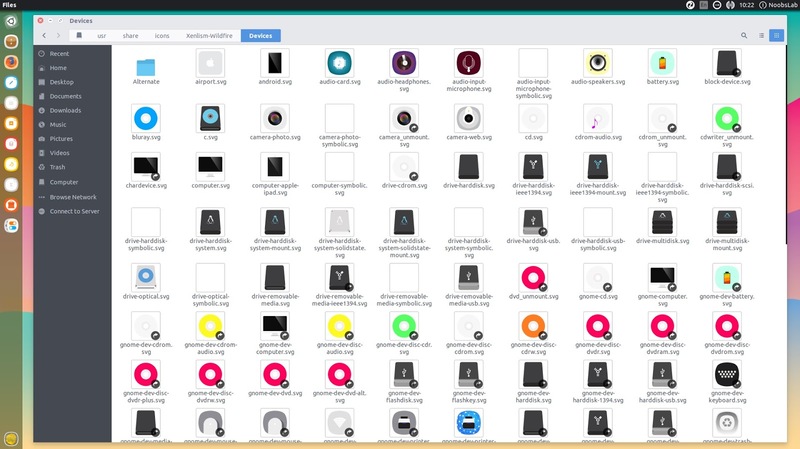 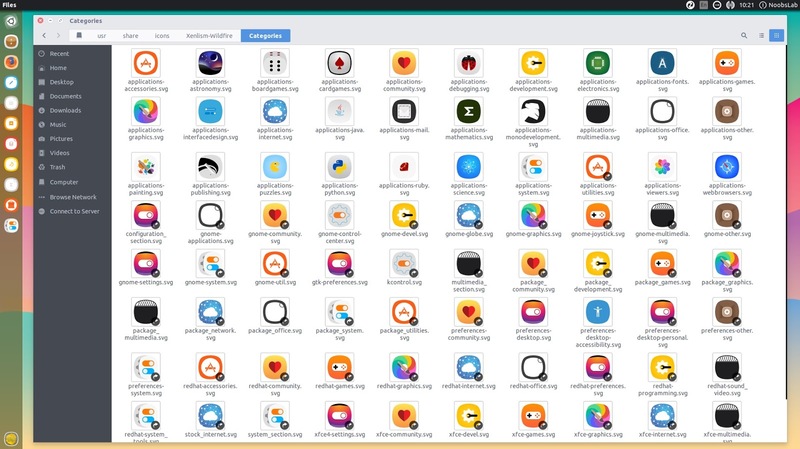 You can use Unity Tweak Tool, Gnome-tweak-tool or Ubuntu-Tweak to change icons/themes.